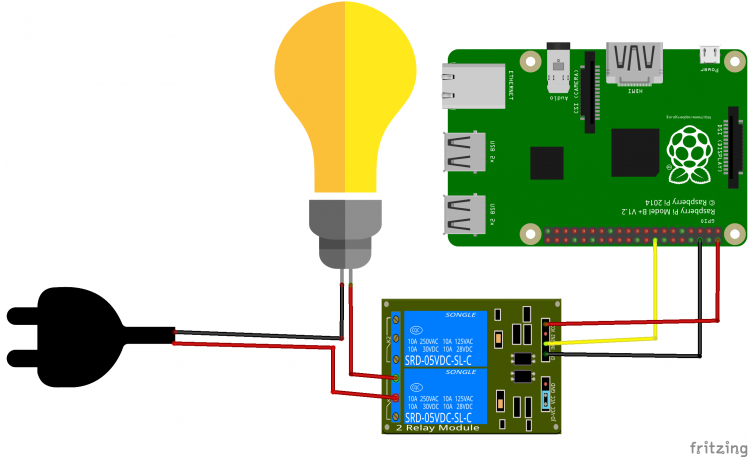 I've always wanted to see how could a Raspberry PI could contribute to the IoT movement and home automation. So, I've decided to start by the basics and turn a light on and off with a Raspberry PI and after that work from there. NEVER, BUT NEVER operate the mains cables with them connected to the wall socket. Do this project at your own responsibility. I've done it and I'm still here - I have been careful. 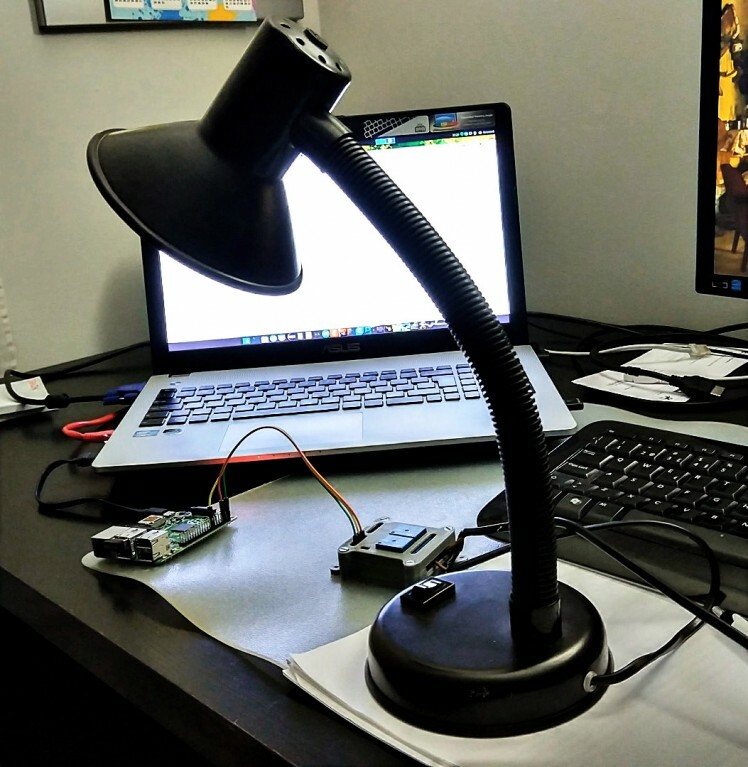 Finally, let's write some code that will allow us to turn the light on and off. 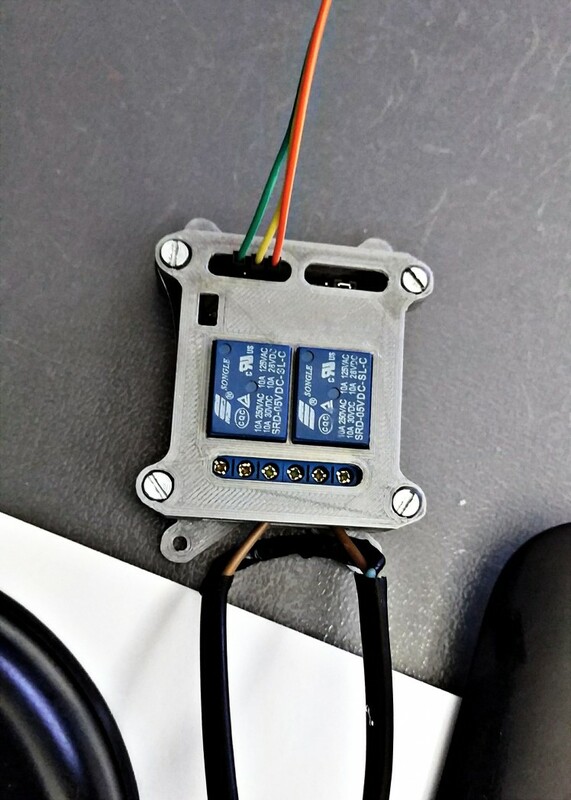 Connect the power cable to the wall socket (beware of the relay - you can print it a housing. This one from thingiverse fits perfectly) and run the example. Your lamp will turn on and off.